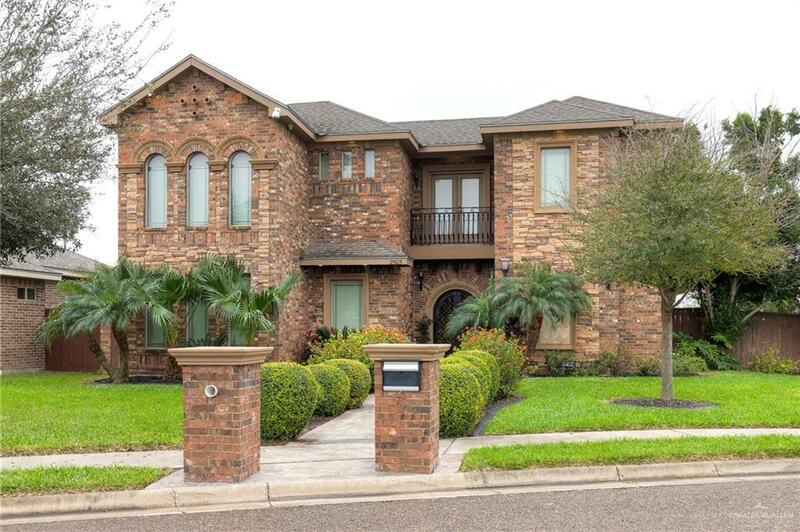 2 Story Home for sale in Dove Crossing! This beautiful, well kept 4 bedroom, 3.5 bath home was built with plenty of room for entertaining inside and out. Enjoy the courtyard area with a pool and jacuzzi. 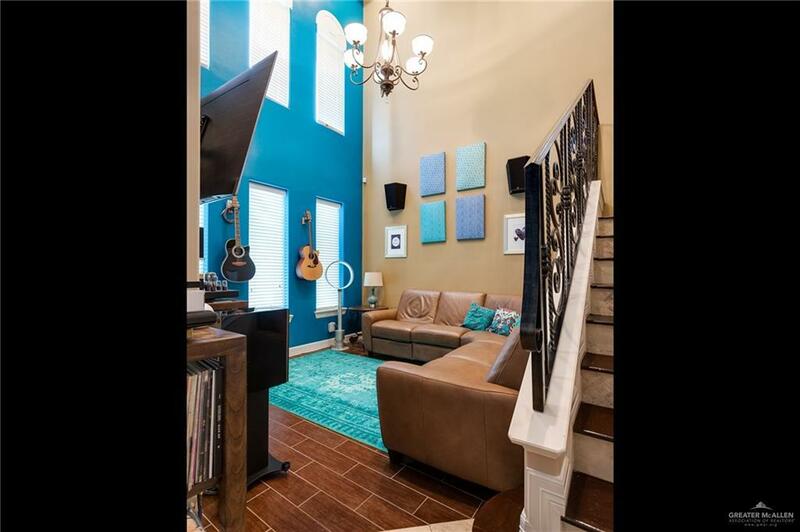 This home has high ceilings, a downstairs master bedroom, 3 living areas, open floor plan, a separate guest room and security cameras throughout the home. The fourth bedroom and a 1 of the full baths is in separate quarters ideal to use as maids quarters, a guest house, or mother-in-law suite. Schedule your private showing today! 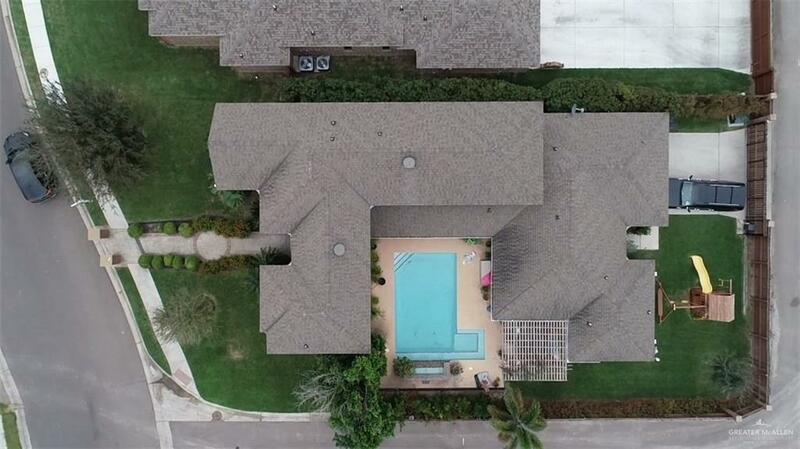 Listing by Tatiana A. Mello - Broker of Mello Properties.